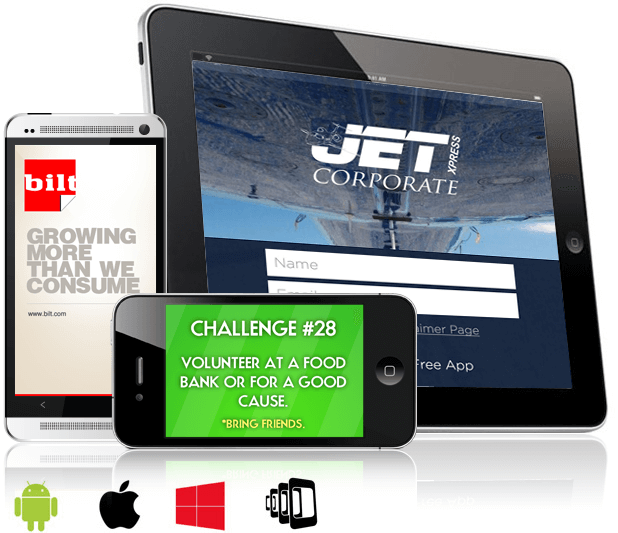 Want to generate more revenue from your website? 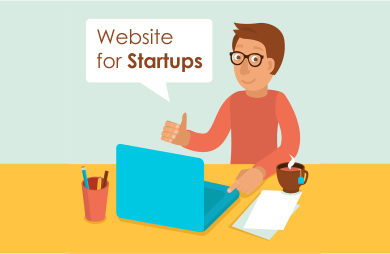 Well, a website that sells more is an excellent support to your business. An attractive site is very efficient to get more clients and more traffic. 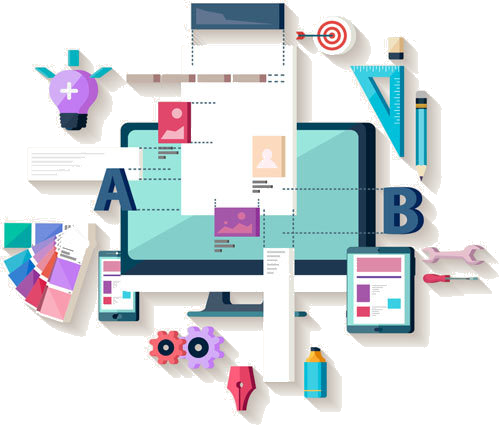 We, at AKASH DAYAL GROUPS, the Best Website Designing Company in Delhi provide you with the full support to win the business game in your niche. 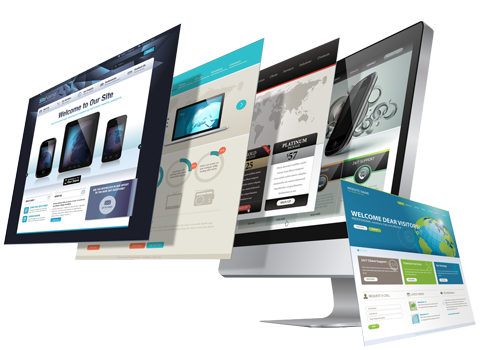 A website is a solution to every strong business. 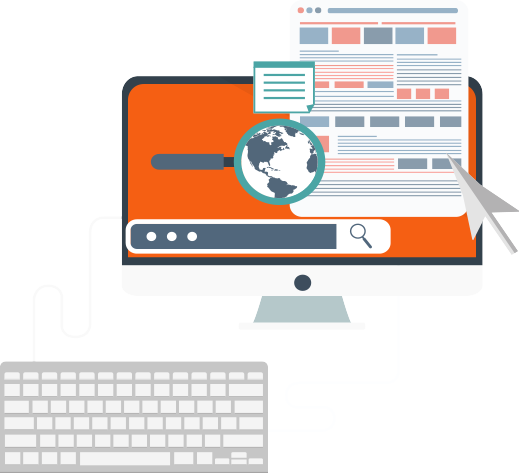 A high-performance site is useful for higher audience engagement and conversion rates. 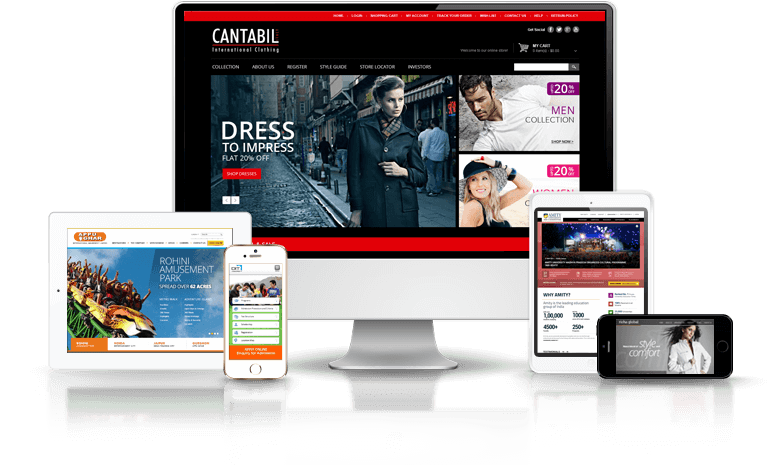 Your site is a powerful tool for expanding your business worldwide and will make a positive and long-lasting impact on customers. AKASH DAYAL GROUPS is a renowned name in the market of website designing which offers a complete range of web design solution such as dynamic website designing, custom website designing, responsive website designing, e-commerce website designing, static website designing, startup website designing, mobile responsive website designing and website redesigning. 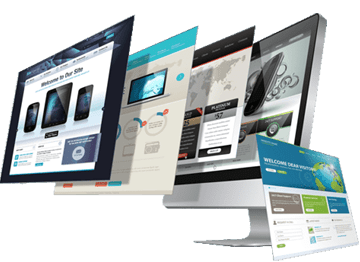 Being one of the Best Website Designing Company in Delhi India, our achievement, and participation in creating an appealing website strategically meet your business expectation. Our innovative web plan ensures a fabulous user experience with attractive design, affordable solution, and positive digital presence.